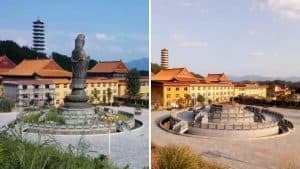 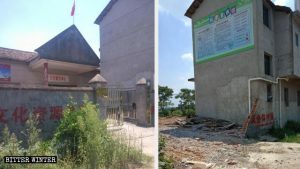 Bitter Winter received videos depicting the demolition of a Protestant church that belongs to official China’s Three-Self Patriotic Movement. 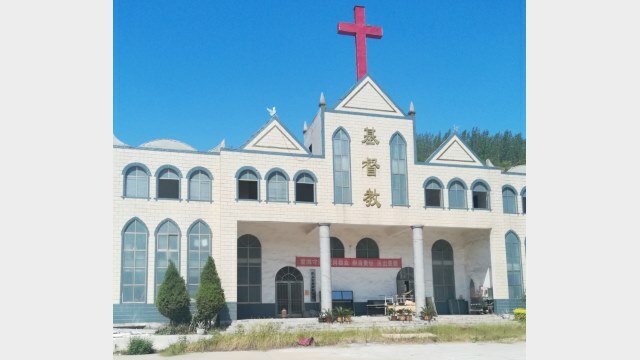 After the church has been demolished, its congregation was forced to disperse and find new places to worship. 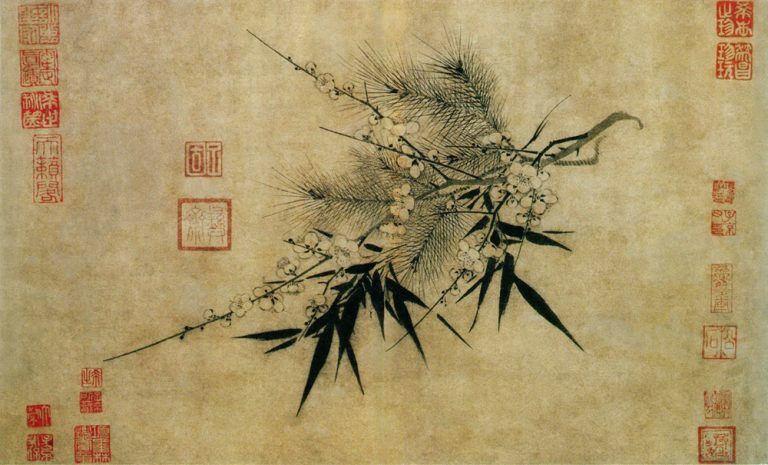 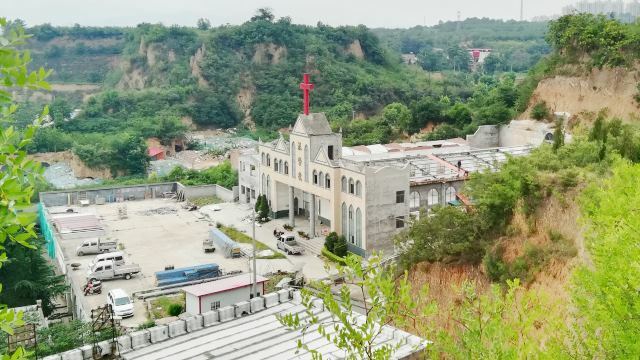 Some began attending other churches while others started congregating in a cave-dwelling behind the church, but the authorities prohibited even these meetings. 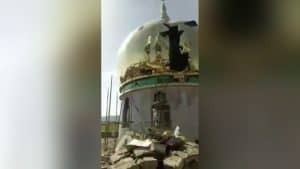 “The church has been torn down. 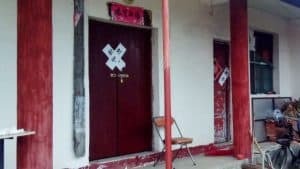 If you hold gatherings again, you will be violating the law, and all of you will be arrested,” threatened one of the officials. 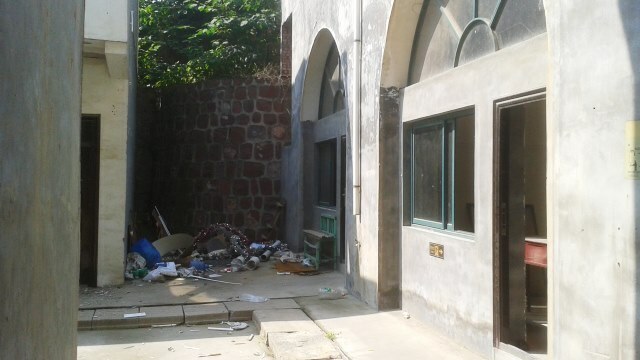 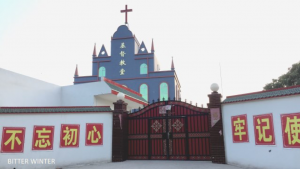 According to sources, the demolished Dahuangye village church was the main Three-Self church in Gongyi city. 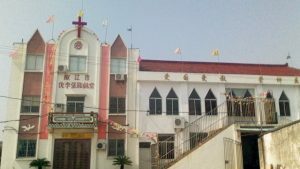 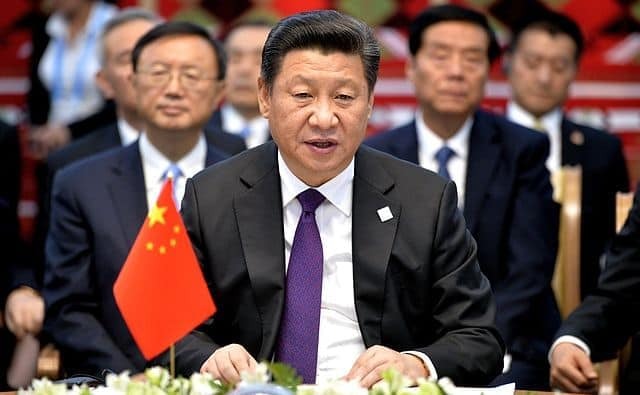 Moreover, the church was also used as the base for the city’s Three-Self Patriotic Movement and the China Christian Council– China’s major government-approved Christian organizations. 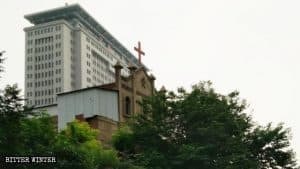 The demolition of this state-approved church is yet one more proof that the Chinese Communist Party is aiming to eradicate religion in the country entirely.